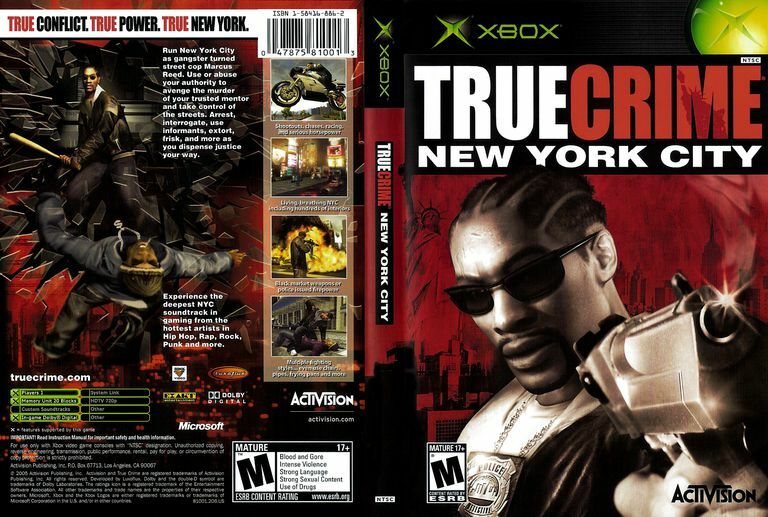 Activision, the publisher of "True Crime: New York City," decided when the company moved the True Crime franchise to New York that the tracklist should match the look and feel of the game. The resulting track listing for "True Crime: New York City," is filled with songs from artists with current or former New York ties. In addition to all of the licensed music, the soundtrack also includes two exclusive original tracks from Redman: "True Crime" and "True Crime (Bonus track)."